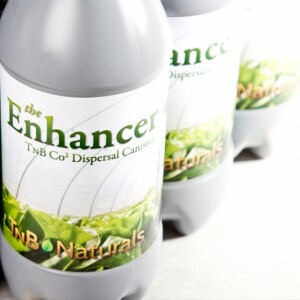 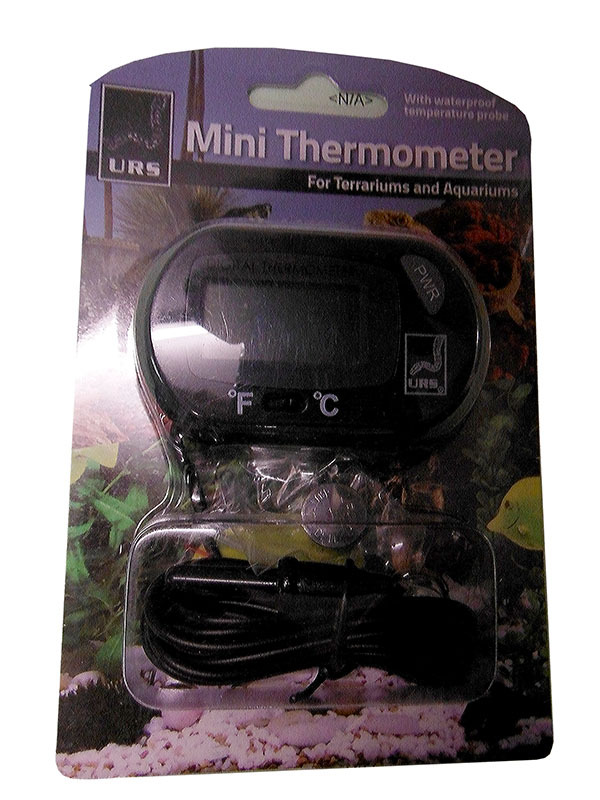 Pop into your nutrient tank to continually test the water temperature. 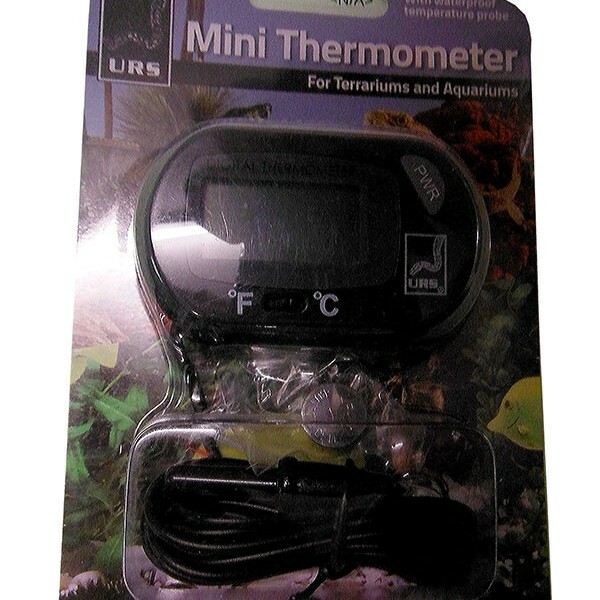 Between 20 & 23 degrees celcius is best for the nutrients so they dont “fall out”. 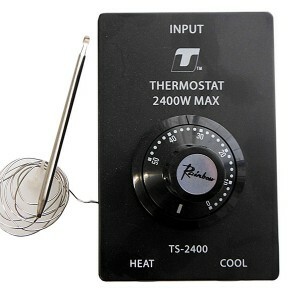 If the temperature is 24 degrees or higher you must use a water chiller to cool it down to prevent nutrient “fall out”. 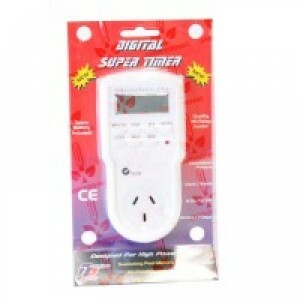 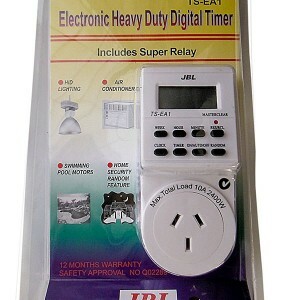 Categories: Timers, Controls, Electronics & Electrical, Thermostats.